How goes it for you? I was cruising through some hair sites today and I just couldn't help but fall in love again with the T.W.A. 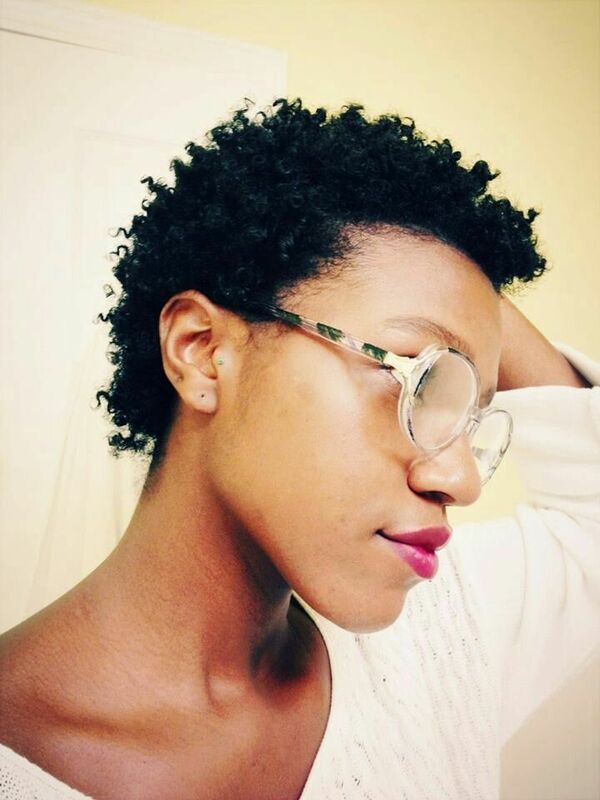 For those of us still new to natural hair, the acronym T.W.A stands for Tiny Winy Afro. This is the stage in your hair journey when your hair is only a couple of inches long, but as you can see from the pics above, it is still GLORIOUS! 1. Add a pinch of color. You can use henna, temporary color or even semi-permanent color. Just make sure you do your research beforehand and remember to only use high quality products. Coloring your hair is an adventure but it's also commitment because colored hair needs a tonne of maintenance and TLC, or else it will end up like mine! 2. Accessorize! Accessorize! Accessorize! I'm talking headbands, flowers, beanies, scarves, bows, ribbons...you name it! Having a TWA doesn't mean you can't look effeminate. Get as girlie as you'd like! 3. Play up your look with make-up. I have a confession. My second beauty obsession after hair is make-up! Oh heaven knows I have spent my last dime on a $40 bottle of MAC Prep & Prime. As you engage with more hair fora online, you'll find lots of make-up tips too! It never hurts to have a killer TWA and a beat face! Slaying is what we do best around here, right? Hahaa! 4. Moisturize! Could I say it any louder? Our kinks, curls and coils looovee water and emollients! Make sure you spritz your hair daily and to seal in the moisture with a light oil like olive oil. 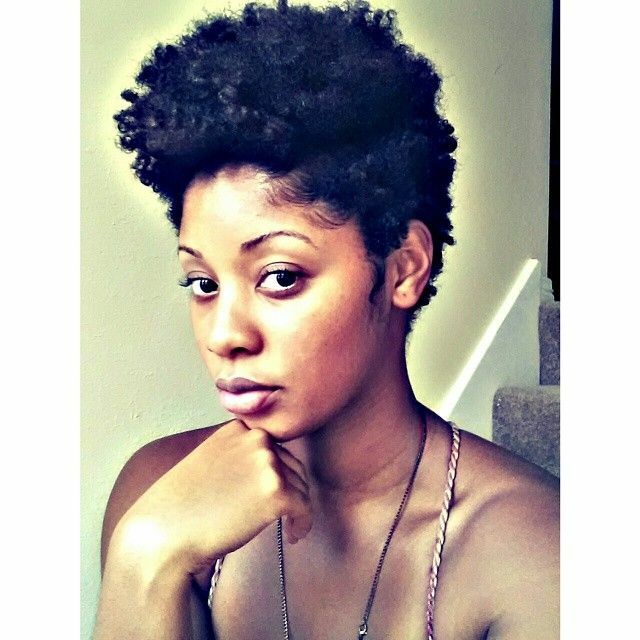 Having a TWA is no excuse to slacken on our haircare. If anything, our strands need to stay as healthy as possible, because three and a half years down the line, they will be the oldest and most fragile sections of our tresses. I couldn't help but share some T . W . A ( L O V E ). Check out the gallery below. Sunshine & Snow at the United States AirForce Academy in Colorado! !